This is doubtful if one could see nature’s wonder like Poovar Beach quite often. Poovar Beach is where the intersection of sea, lake, river and land takes place. Since the aura is soothing and the landscape painted with blue water and golden sand, this could be counted as one of the best beaches of Kerala. An estuary adjacent to the island is a famed attraction too and with the tweet and chirps of birds, the gurgles of sea waves sound even better. 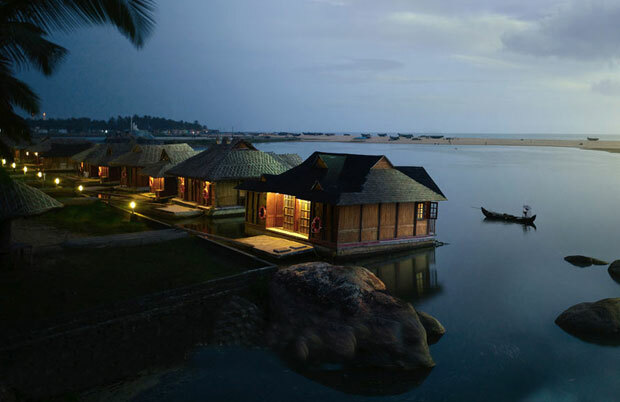 Poovar’s coconut groves, banana groves and spice plantation are yet other reason why Poovar is a must-visit. You would not be able to find any provisions for water sports due to fishing population, but a cruise to the nearby village would be a pleasing experience too. Not just the panorama, the legends of Poovar are intriguing as well. Marthanda Varma Maharaja, the king of Travanacore, who was ousted from his empire, had close links with the vicinity. During his exile, he was given shelter by a rich businessman of Poovar, he even helped the king in regaining his throne later. As per the legends go, the King once saw red flowers laid on the Neyyar River from Kovala trees and so he named the stream Poovar, which literally means stream of flowers. Also, in the olden days, Poovar Beach served as an important trading point. Today, a community of fishers lives by and being an important tourist attraction of Poovar it often is visited by large number of travelers. Poovar can be reached by hiring a boat from Thiruvananthapuram. Canoe, motor-boat, houseboats are available for hiring. Budget accommodations are available in the Poovar- Neyyatinkara Road. 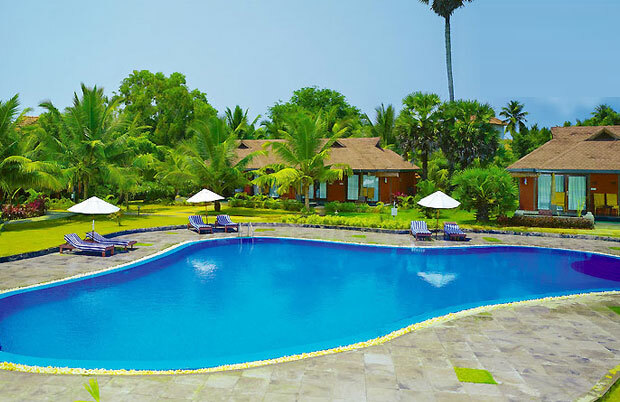 However if you are looking for wider choices in luxury and budget hotels, consider Thiruvananthapuram as there are hotels available in abundance. Regional, Tamil, North Indian and Chinese cuisines are available in many multi-cuisine restaurants. Also, since this lies near fishing village, fish-delicacies are a must try too. The period between August and March is counted as the best time to visit Poovar Beach and its vicinity. Isola di Cocco in Poovar is a representation of the name given to it, which means an Island of . . . Read More.. 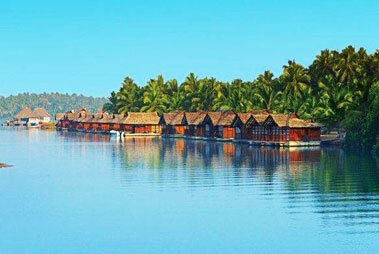 The popularity of the Poovar Island Resort Poovar is increasing day by day among travelers. The . . . Read More..